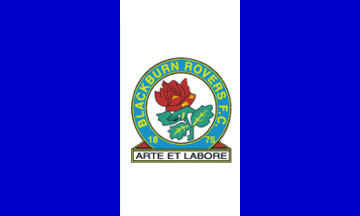 Blackburn is a town in Lancashire, England. Located in the midst of the East Lancashire Hills, some areas of the town are characterized by steep slopes. The town center in a plain of 91–110 m above sea level surrounded by hills. The Revidge to the north can be reached via a steep climb up Montague Street and Dukes Brow to reach a peak of 218 meters above sea level. You can now use our Halal Guide app or locate any of halal restaurants in Blackburn, takeaways, mosques etc.